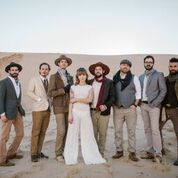 The LA band Dustbowl Revival is coming into Cincinnati for a gig at the Woodward Theater on Sunday, February 11th at 7:30pm. They're on tour promoting their new self-titled album which includes an appearance by Keb' Mo'. 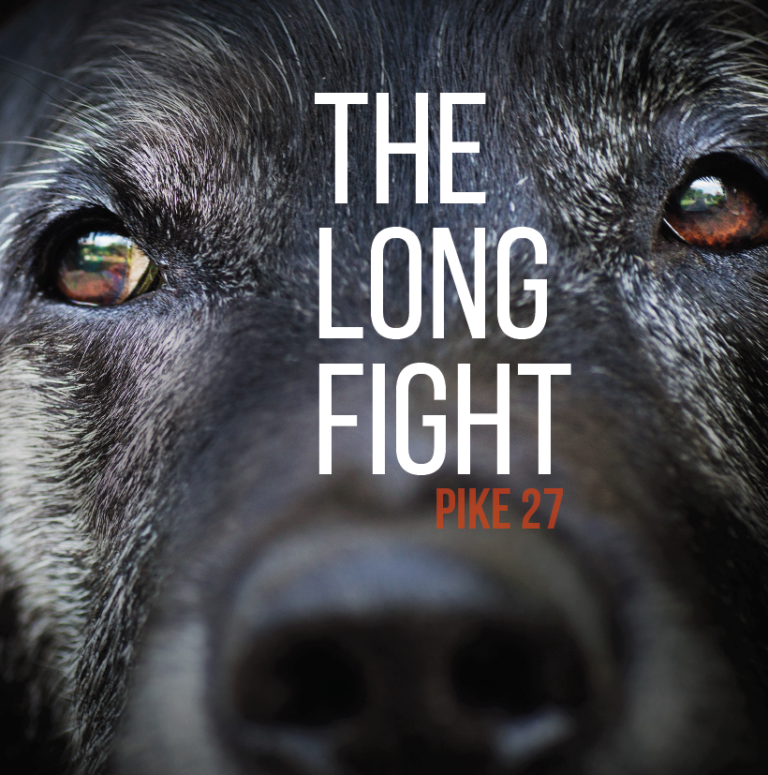 The album debuted on two Billboard charts and was the #1 debut on Amazon's Americana/Alt-Country and Top 200 charts. 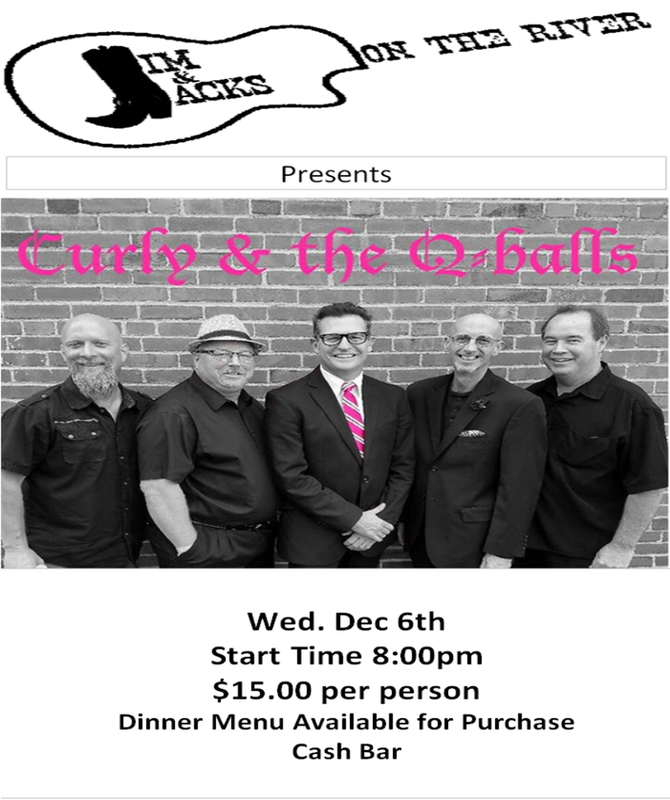 Their music is characterized as a "vibrant mix of vintage Americana sounds" from this 8-piece band. Music Notes - a new Local Exposure feature! 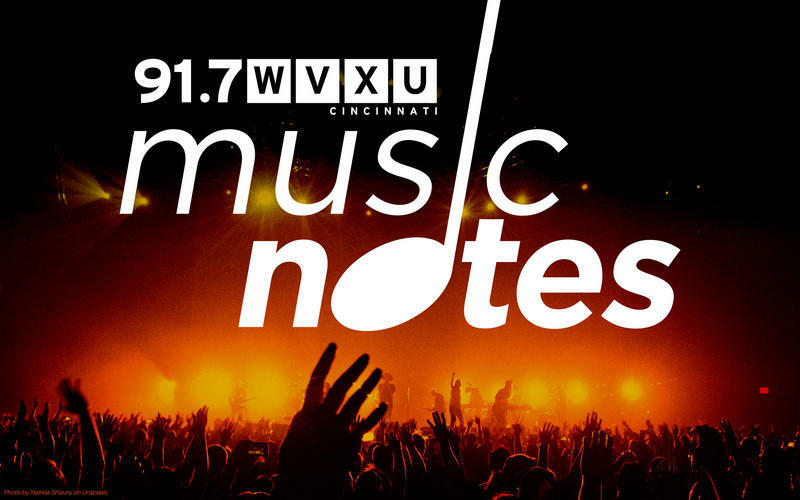 Over the past few months since WNKU ceased broadcasting AAA music, I've been receiving many, many press releases from musicians about upcoming gigs, new cds, concert tix going on sale, etc. So, I thought I'd start sharing them with everyone with a new feature, Music Notes. “ Music and sound must be part of a thoughtful communication strategy. 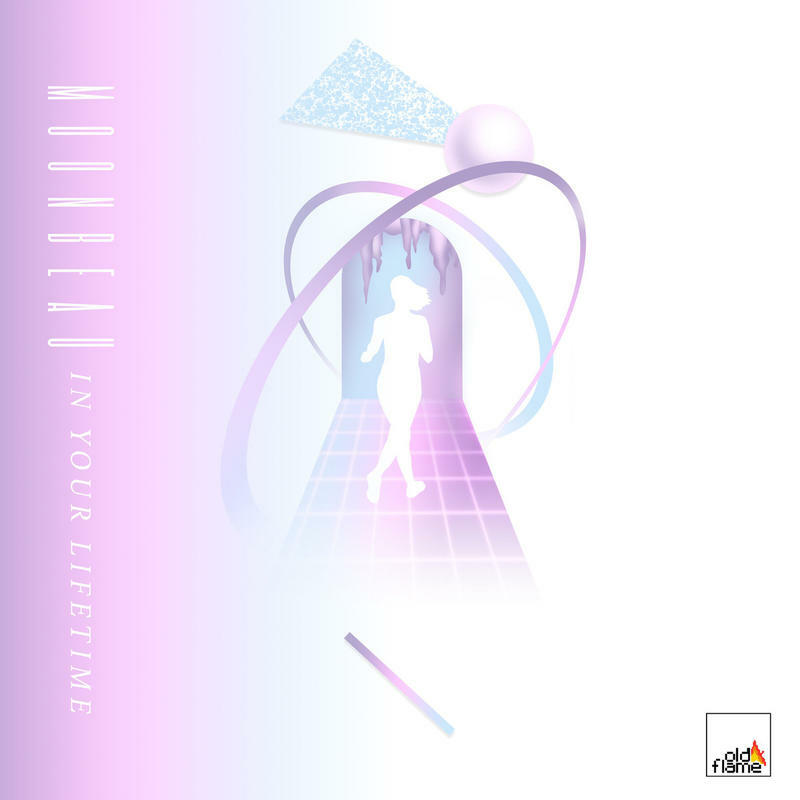 If the sound is doing nothing but driving the visual presentation or attempting to make something seem cooler than it actually is, then all it is is noise.” - quote from Music2Life's webpage. 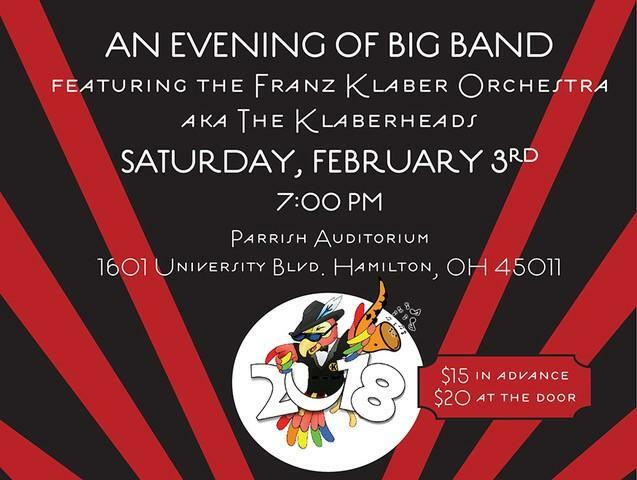 Elaine Diehl talks about this fun upcoming big band concert in February. For more information about the Klaberheads, here's a link to their website. 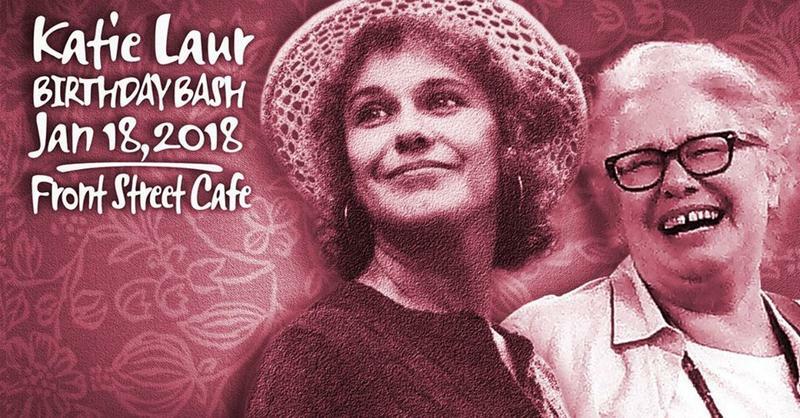 Elaine Diehl shares her thoughts about Cincinnati bluegrass legend Katie Laur and her upcoming birthday celebration at the Front Street Cafe in New Richmond, Ohio on Thursday, January 18th at 6:30pm. Closing out the holiday season, the Cincinnati Metropolitan Chamber Orchestra will join with St. William's Church Choir to perform along with guest soloists selections from Handel's classic "Messiah". 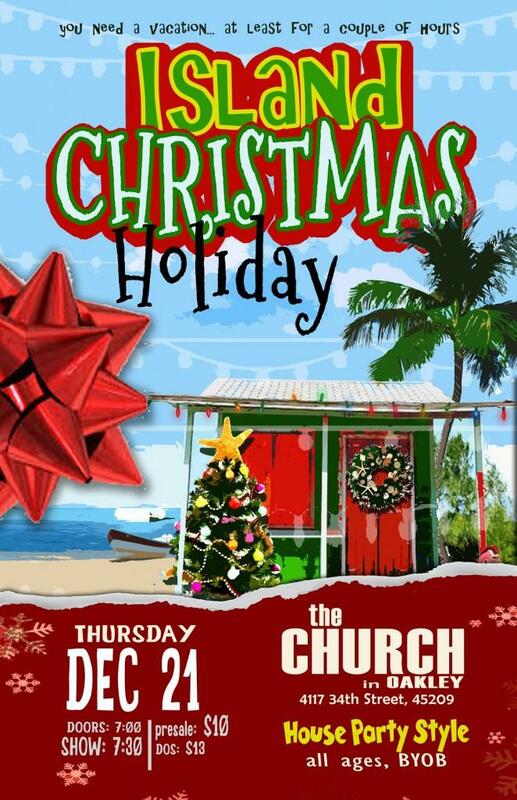 The performance is scheduled on Wednesday, January 10th, at 7:30pm in St. William Catholic Church located at 4108 W. 8th Street in Price Hill and will be free and open to the public. 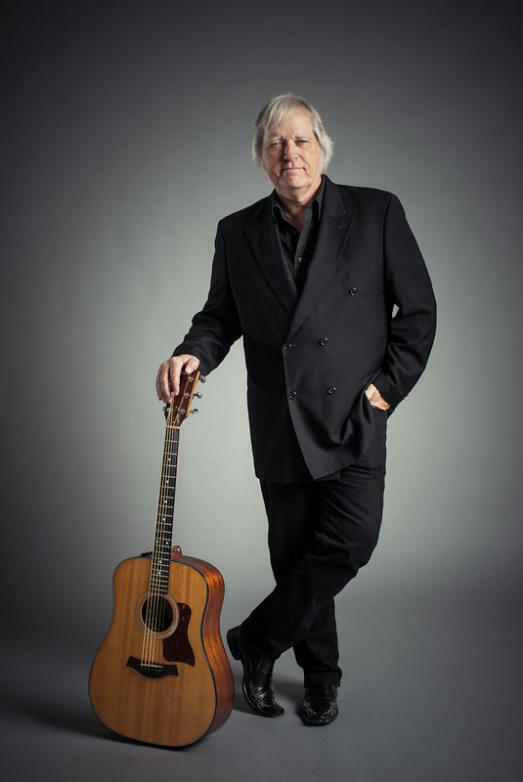 Singer/songwriter Dave Hawkins dropped by the studio with his guitar "Sparky" to talk about his most recent cd, "As Long As We Get There" and a concert he's got coming up on December 23rd at the College Hill Coffee Company. 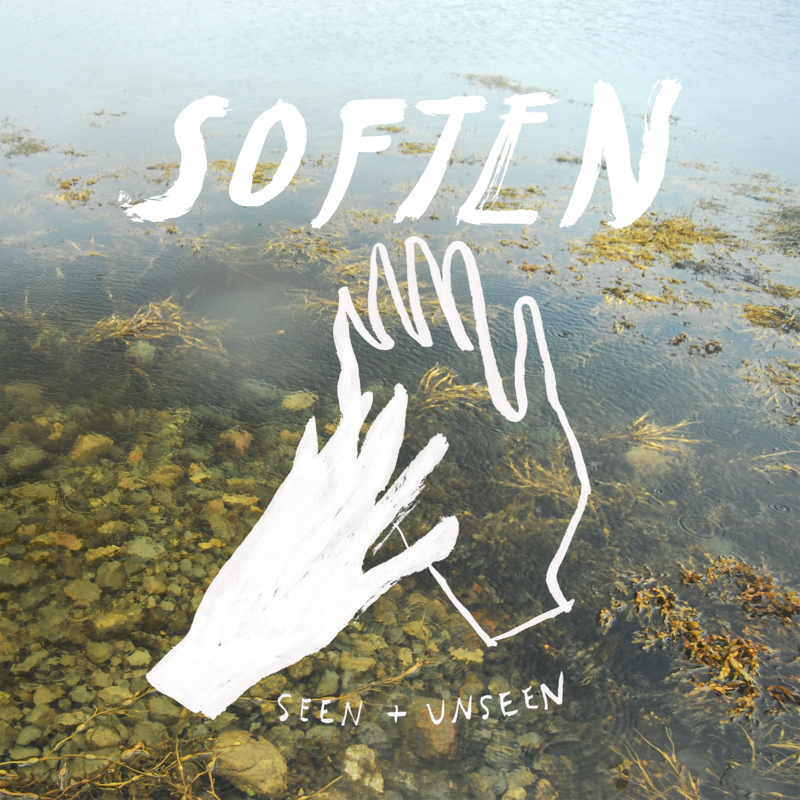 Since I saw them perform live at our Tiny Desk Showcase in July, I have been eager to sit down with the members of Soften to talk about their music. In speaking with them, I was pleased to find very talented musicians who, not only play very well together, but who genuinely seem to care about and for each other. 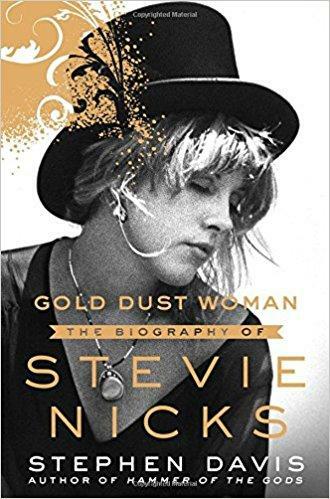 Elaine Diehl recently spoke by phone with Stephen Davis in Boston about his new unauthorized biography, "Gold Dust Woman: The Biography of Stevie Nicks." She's been a popular vocalist on the rock scene for decades since her early work with the band Fritz & Fleetwood Mac and her rocky relationship with Mick Fleetwood. 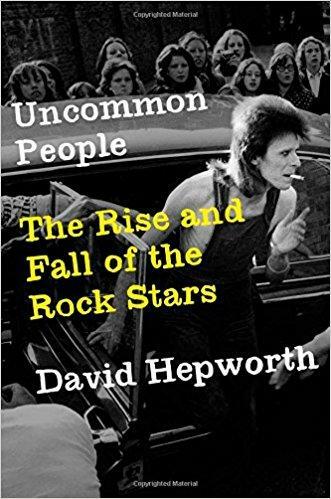 I recently spoke with David Hepworth about his book, Uncommon People: The Rise and Fall of the Rock Stars, which explores his theory that the era of the rock star began in 1955 and ended in 1995 with the advent of computers & social media. 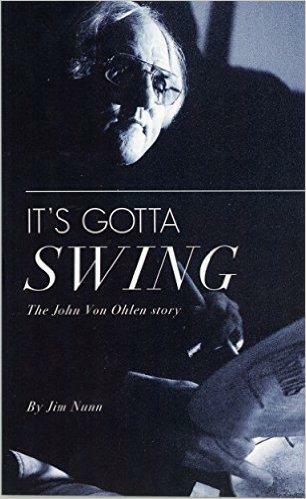 He's divided the book into 40 chapters, one for each year between 1955 and 1995 beginning with Little Richard's New Orleans recording of "Tutti Fruitti" for Specialty Records in 1955. Frank Johnson recently spoke by phone with Ricardo Averbach, Director of Orchestra Studies at Oxford's Miami University about a recording he conducted of the Seattle Symphony. 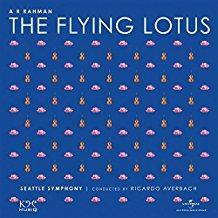 The orchestra performed AR Rahman's composition, "The Flying Lotus," and a cd of it was released this fall. 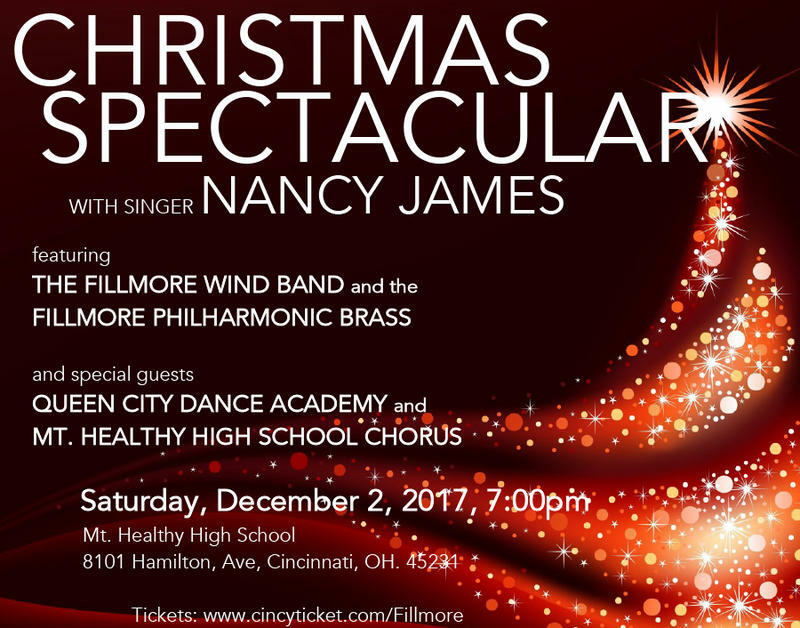 The Fillmore Wind Program will present their 2017 holiday concert on Saturday, December 2nd, at 7pm at Mt. Healthy High School with special guest vocalist Nancy James. 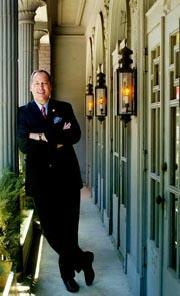 Frank Johnson recently spoke with their artistic director, Dr. James Daughters, about the Program.